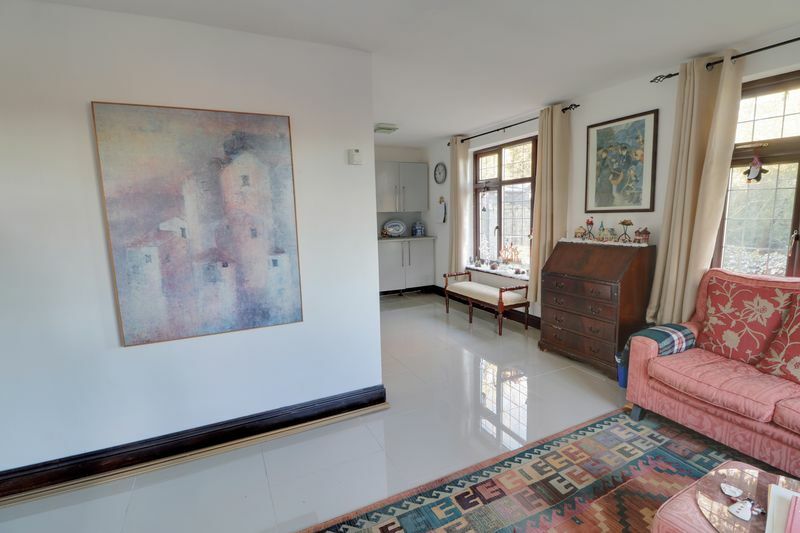 Frost Estate Agents are delighted to offer to the market this extremely unique and simply stunning three/four bedroom property. 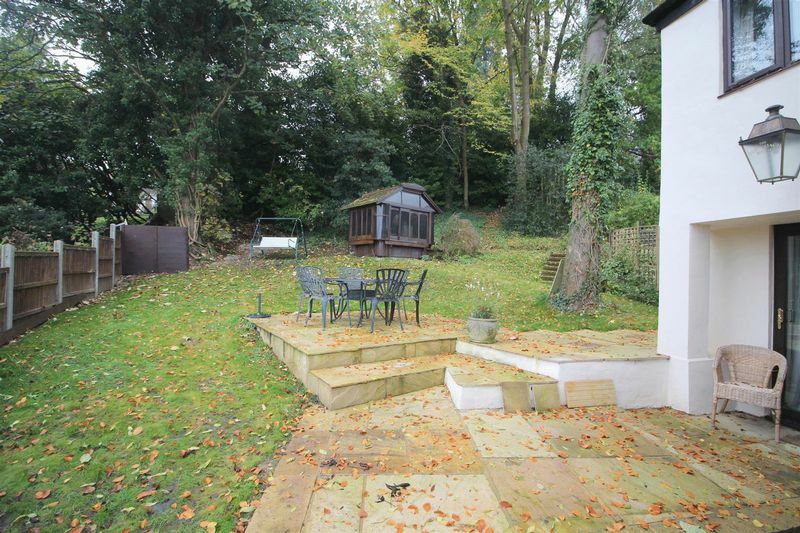 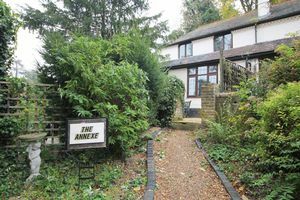 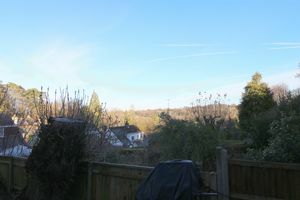 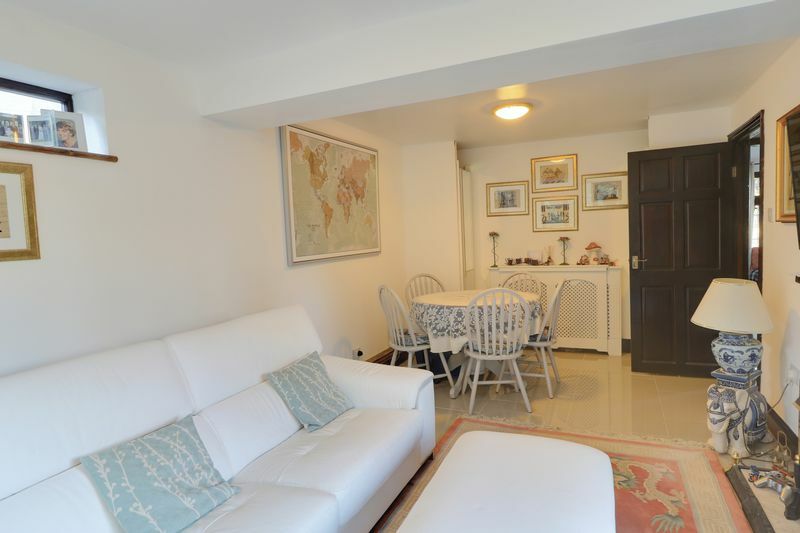 Situated in a delightful secluded setting and within 5 minutes walk to Kenley Mainline Station making it ideal for commuters. 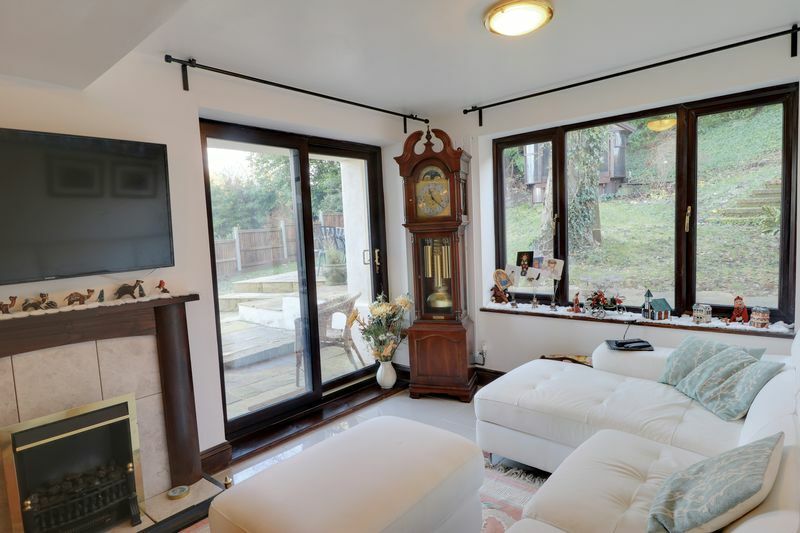 The property comprises a gorgeous main lounge which is simply bathed in natural light which leads to an open plan kitchen/diner which has been fitted to the highest possible specification. The property setting is stunning and the views from the main lounge are simply breathtaking. 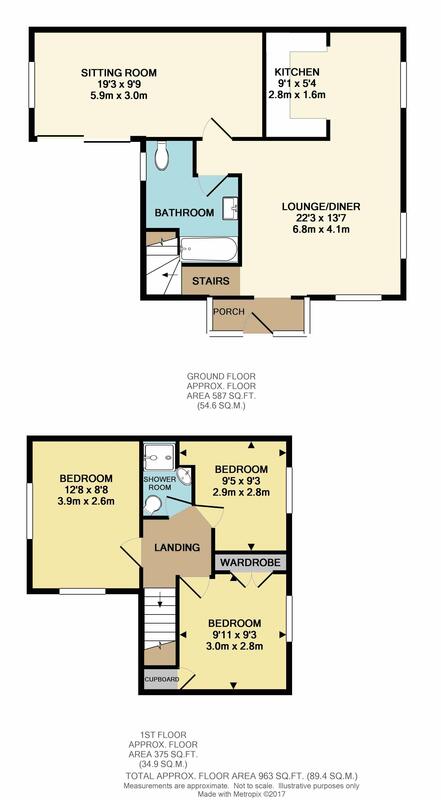 There is an additional reception room which could also be used as a downstairs bedroom should you need as it is nicely secluded from the main body of the house. 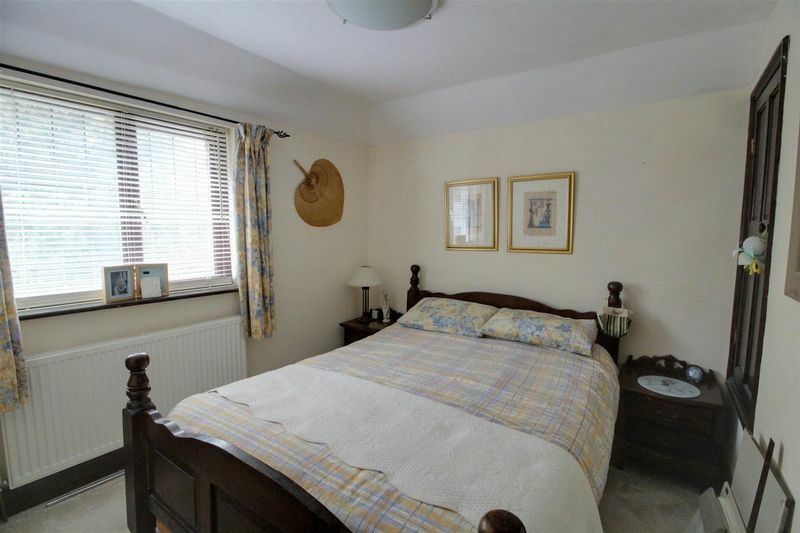 Another bonus is also a full downstairs bathroom, which is again of the highest quality. 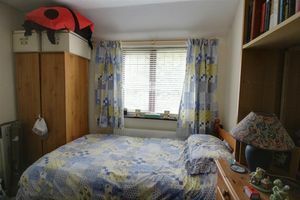 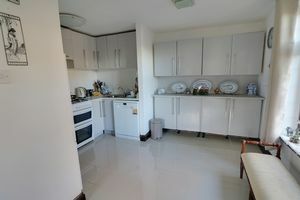 To the first floor there are three bedrooms, two which are comfortable doubles and one which is a generous single. 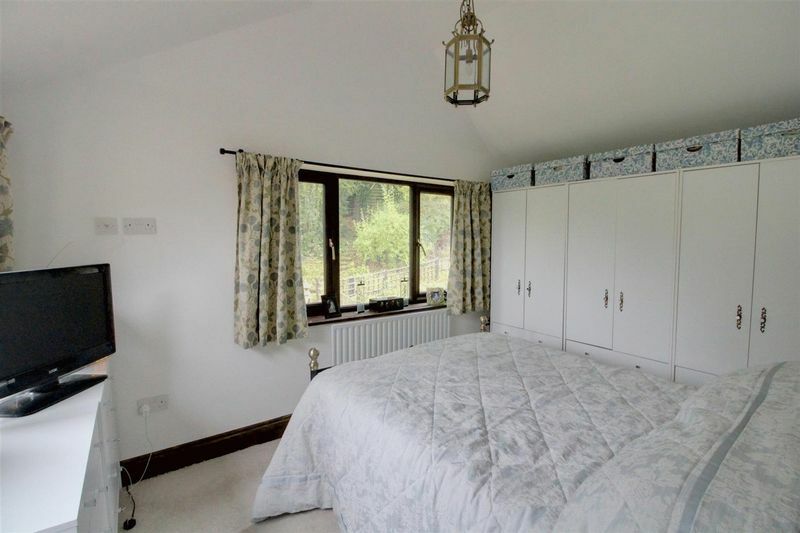 Each bedroom looks out over a stunning setting and gorgeous views, making this property an extremely unique proposition. 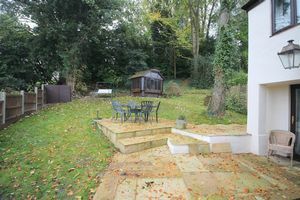 The rear garden is thoughtfully designed with a raised seating area to take full advantage of the views, there is also a large laid to lawn area which is totally private and secluded. 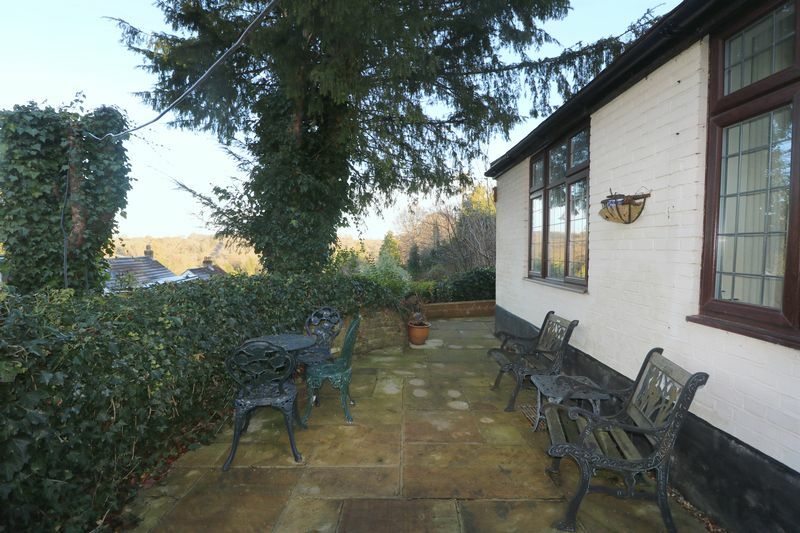 There is also ample parking to the front of the property. Park Road is a popular residential road in a convenient location. Train services are available at Kenley which has direct rail services to London Victoria and London Bridge, there is convenient access to the motorway network via Junction 6 which provides access to Gatwick Airport in approximately 30 minutes. There are local schools including Hayes Primary, Purley town centre is close by with a good range of shops and Tesco superstore.